Located in the heart of Omaha’s Old Market district, this venue puts you and your guests within walking distance to an eclectic variety of hotels, restaurants, bars and boutique shops. This historic building is on the National Register of Historic Places and has a simple, rustic charm with a ton of personality. Your photographer will love all of the nearby portrait opportunities. There is an awesome outside deck with great views of downtown that can be used for ceremonies and cocktail hours. 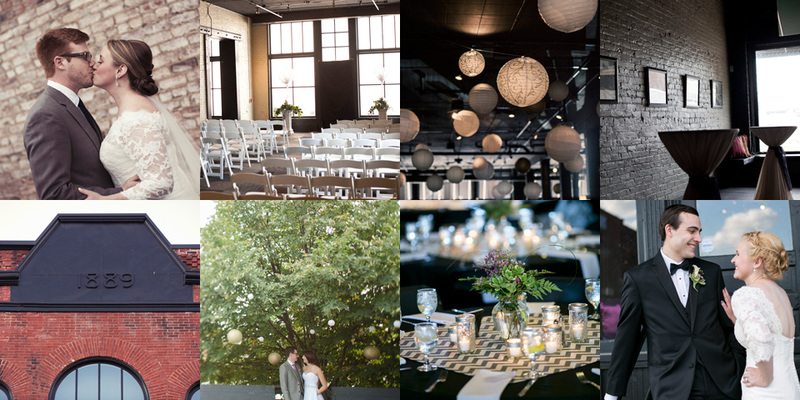 The on-site wedding specialist is a consummate professional and can help you plan the perfect wedding, rehearsal dinner, or event. Click here for more information about this venue. Video produced by Iwen Exposures.